Want to know how to choose the perfect venue for your event? A venue is a big-ticket item that sets the tone of your event, so it’s important to get it right. Before setting your heart on a space, make sure you know exactly what to look for. To help you out, we’ve put together a handy site selection checklist with all the questions you should ask when scouting venues. Know exactly what’s included before signing the dotted line. Don’t be afraid to negotiate either. Being flexible on the date can help, as certain days of the week usually cost less. Remember to always confirm dates, times and details in a written contract. A minimum spend venue, is a great option if you have a tight budget. Book a venue in a convenient location. You may need to check public transport links, airport access and whether there’s onsite parking or a valet service. 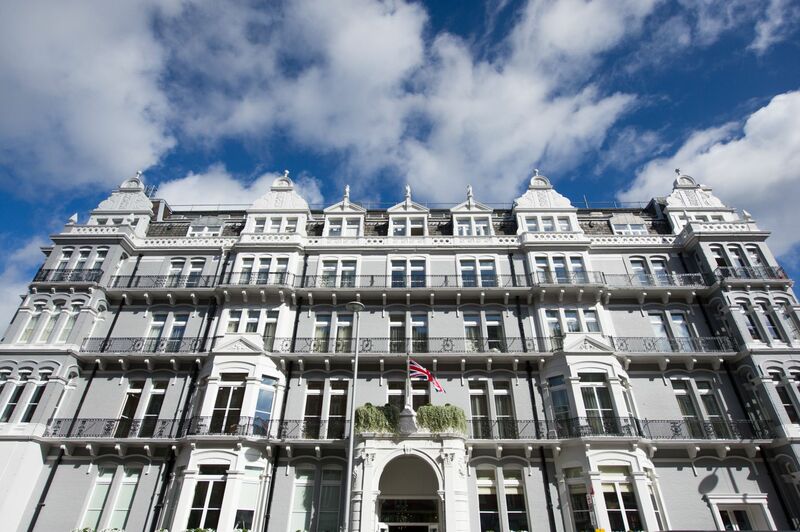 Hire a venue that’s easy to get to, like the Ampersand Hotel, which is just a few minutes from Gloucester Road tube station. Choose a venue that’s the right size for your event. Booking a venue that’s just able to accommodate the number of people you expect will help give your event a lively atmosphere. 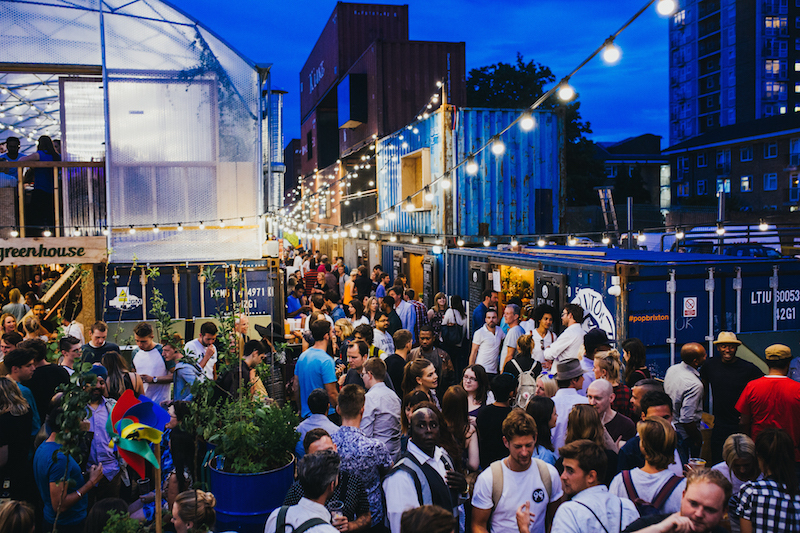 A buzzing venue, like Pop Brixton, ticks all the boxes. Think about the type of venue that would best suit. 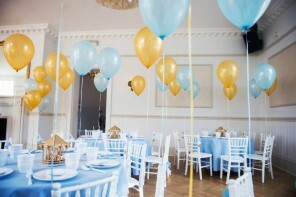 You can save money by choosing a venue that fits the theme or style of your event. Alternatively, hire a unique space that doesn’t require much decorating. 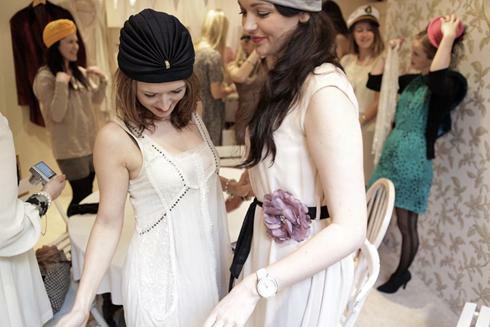 Vintage venues, such as Betty Blythe, are perfect for themed bridal showers, baby showers and girly get-togethers. What would be the best seating layout for your event? 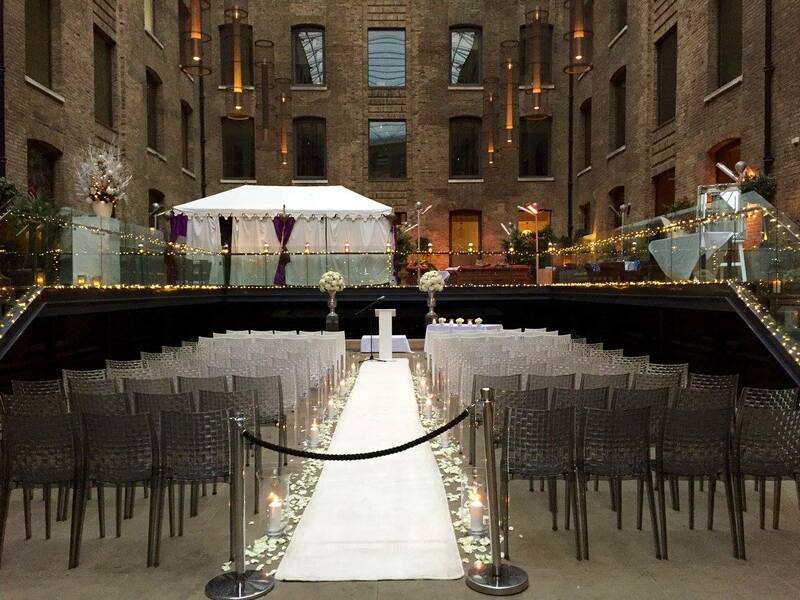 Ensure the venue has space for all aspects of your event (such as a ceremony and a reception area for a wedding or a stage and a dressing room for a live performance). Sometimes this isn’t clear until you make a site visit. Would you like the venue to provide catering? 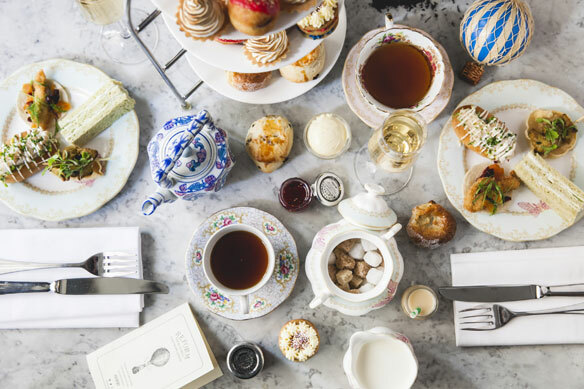 If so, ask if you can do a menu tasting and whether the venue can accommodate special dietary requirements (gluten free, vegetarian, halal, etc.). 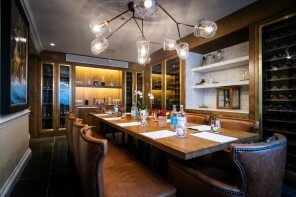 The Mandeville Hotel in Marylebone serves up authentic British dishes. It also pays to know who will be responsible for decorating and cleaning up, as well if you’ll have exclusive use of the venue. When hiring an outdoor venue, make sure you have a rain plan in case of bad weather. Covered outdoor spaces, like the Devonshire Terrace, can be enjoyed in all weather conditions. After ticking off all the boxes on this checklist, make sure you know who your go-to person at the venue will be on the day of your event. 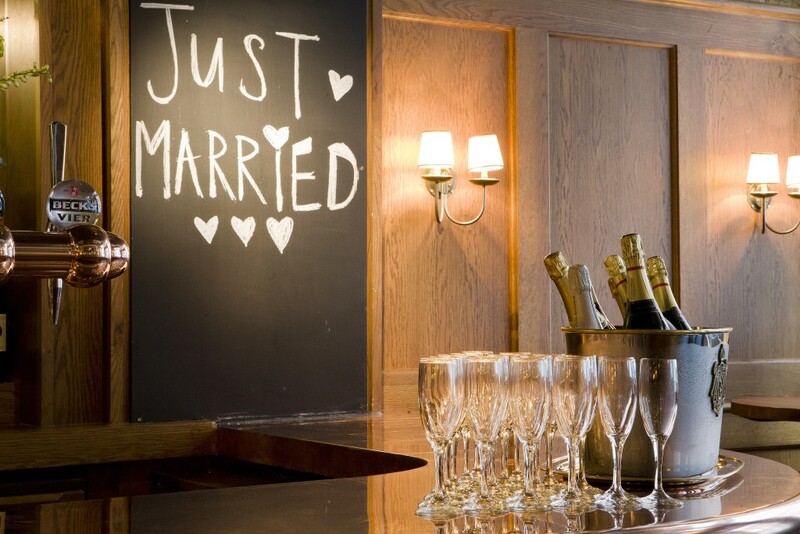 Having someone to deal with any problems that arise will help your event run smoothly.